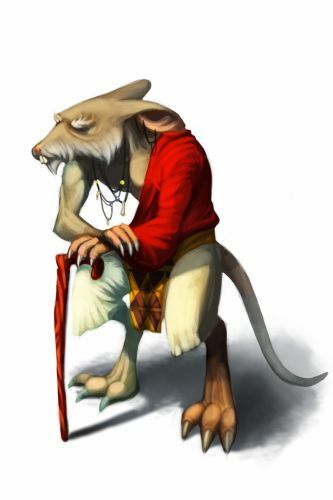 The Aged Mouse is a breed of mouse found in the Tribal Isles region. They are known to drop Rhino Horn and Stale SUPER|brie+ in Cape Clawed. The Aged mouse provides sage advice to the youngsters of the Derr tribe and tutors them on how to steal cheese from hunters' traps as a super callous fragile mystic, plagued with halitosis. You'll often see this peaceful mouse near the coast, discussing philosophy with the Shelder mice. Aged Mice have been found to be especially attracted to Crunchy cheese, to the point that any other kind of cheese will simply not suffice. The Aged Mouse is a typical member of The Derr Tribe group, and as such Physical weapons are of normal effectiveness against it. All the other weapons are ineffective. This page was last edited on 26 June 2014, at 15:57.